The Human Mind Like You've Never Seen It Before. 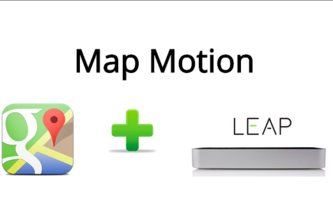 Leap Motion meets Google Maps. In the world's most feature-rich way as possible.